The goal at Antex Knitting Mills and Guru Knits is to service knit fabric and apparel industry needs with high quality, uniquely designed and competitively priced fabrics and garments. Backed by outstanding customer service and technical expertise, the ongoing alliance between the two companies ensures the success of package procurement for sports brands and better fashion brands. This relationship offers a huge advantage for flexibility, quality and reliability. 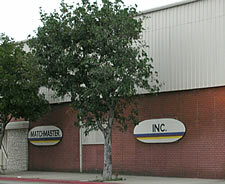 This vertical knitting, dyeing, printing and finishing company was established in Los Angeles in 1973. 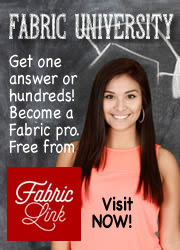 The company uses only the finest yarns including: cotton, rayon, nylon, polyester, microfibers, and novelties. Antex produces approximately 1.5 million yards of fabric per week in a variety of constructions including: Interlocks, Jerseys, Ribs, Thermals, Novelties (single/double), Yarn-dyed stripes, Fleece, and French Terry. All fabrics are dyed, finished, and printed in the company’s own dye house. Finishes include: sueding, sanding, brushing, stain release, moisture management, water repellency, antimicrobial, UV protection, and flame retardant (PyroSafe®). Since its start in 1987, Guru Knits has demonstrated its ability to deliver quality, on-time apparel. The Guru Knits Team has over 20 years of experience in supplying knitted garments to specialty chains, mass merchandisers and department stores, delivering high gross margins, innovative styling and quality garments. 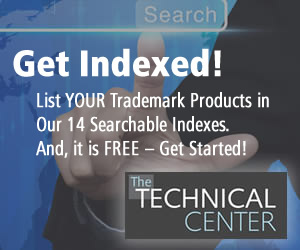 The company has established alliances with selected specialty factories in Mexico and Central America. 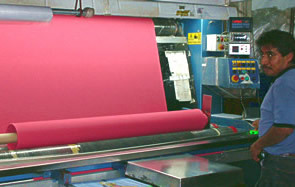 The Guru Alliance with Antex Knitting Mills affords access to all of Antex Knitting Mills’ knitting, dyeing, printing, finishing and testing capabilities. Guru’s primary markets include Junior’s, Contemporary, Children’s, Private Label, Activewear and Outdoor (utilizing Antex Premier Performance Fabrics). For more information visit the Antex Knitting Mills web site.